Enhance the security and elegance of your hotel with the ultimate electronic door lock – engineered for reliability and designed for style. 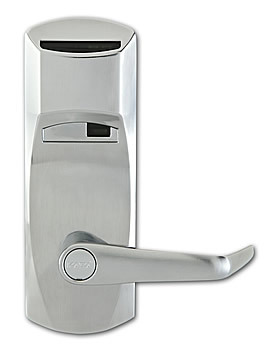 Your guests will appreciate the deadbolt protection, ergonomic design and easy-to-use card reading, your staff will enjoy the ease of installation and maintenance of the 770 Electronic Lock. Programming options allow for limited access to hotel staff and guests in restricted areas or during specified times. Each lock keeps an audit trail of the last 200 transactions. 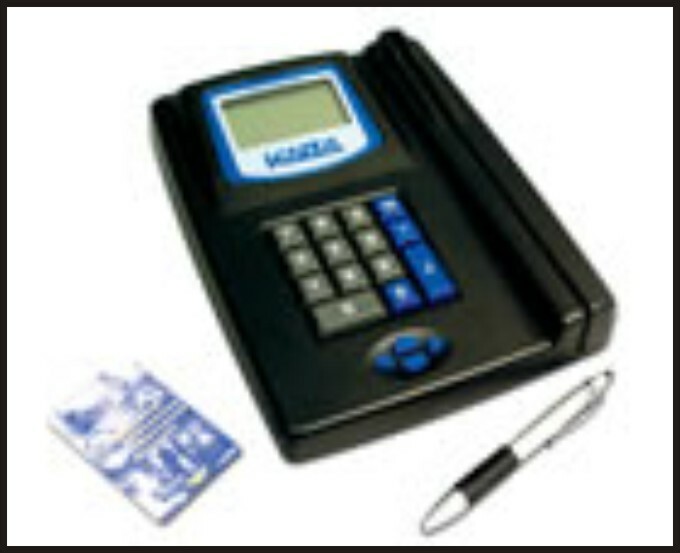 A standard mechanical key override gives hotel management and security staff peace of mind. All electronics and batteries are located in the electronic lock's front housing, so there is no need to disturb guests for maintenance. Software upgrades can be implemented on site, eliminating delays.